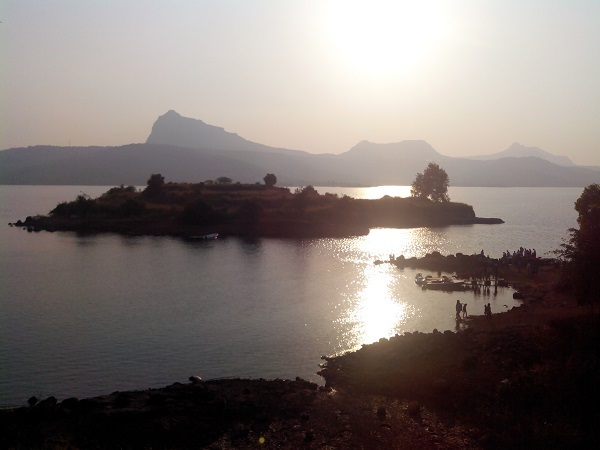 Below Activity package is starting from tomorrow at Lohagad Boat Club, Pawana Dam, 50 km from Pune. Special offer for Saturday and Sunday is you will get below 5 activities and unlimited lunch in the package of Rs. 500/- per person. Only One condition is that you must have a group of 10+ peoples. Below are the activities carried out in event. you can start at afternoon and ends in night after dinner. Lunch will be provided at Pawana nagar @ 4 km from activity place.